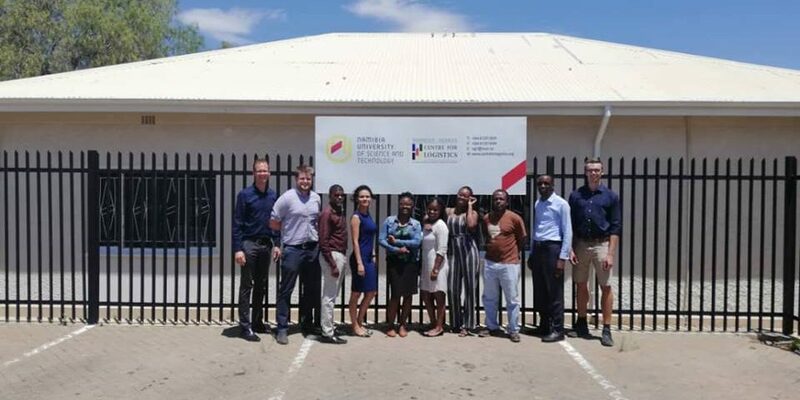 Windhoek, 29/11/2018: Our student from Flensburg, Philip Christiansen just finished his internship at the Namibian-German Centre for Logistics in Windhoek and shares some interesting insight into his time abroad. Around two weeks ago we bid farewell to our dear intern Philip, who went back to our partner University of Applied Science Flensburg. But of course not without asking him some questions about his time at the NGCL and Namibia. Our sincere thanks to DAAD for making such a valuable exchange possible. What do you study in Flensburg? Why did you apply for an internship at NGCL in Namibia? “I applied as I had the impression that Namibia is a friendly country with numerous facets. 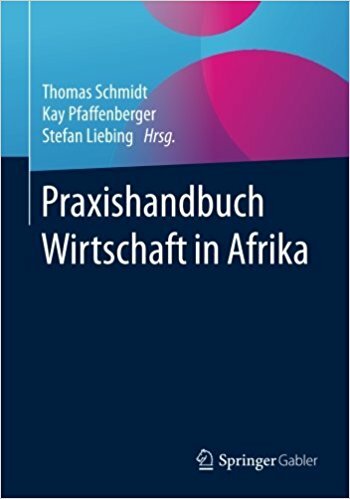 Furthermore Namibia is an economically emerging market, which was exactly the kind of environment I wanted to explore. I was eager to be part of such a positive country. How did you feel in the beginning? Was it challenging to settle down in Namibia? “I was able to feel at home very quickly in Windhoek . The friends I made at my accomodation and in the NGCL were always by my side. Of course, I faced challenging situations as well. In the beginning it was hard to communicate with my English, but I had always support on that matter as well. Do you have any tips for fellow students who are thinking about going abroad? “This internship was one of the best decisions I have made in my life! The people I’ve met, the experiences made and the adventures faced were just incredible. A long stay allows you to really get in touch with the culture and environment. If offered the opportunity to go abroad, I would always take it. What impressions did you gain in Namibia? “I took away many positive impressions of Namibia. The country offers friendly people, beautiful landscapes, incredible animals and a rich culture. The NGCL further enhanced these impressions. I have acclomplished a lot, laughed and experienced much. Namibia is a country I can’t just recommend to entrepreneurs but is also exquisite for travelling. 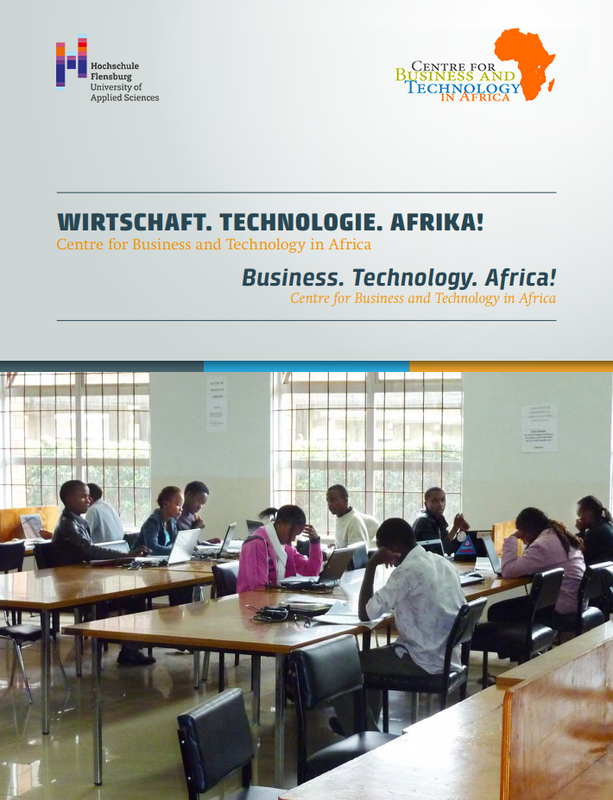 Next Post:From Namibian-German Centre for Logistics to Congo D.R.